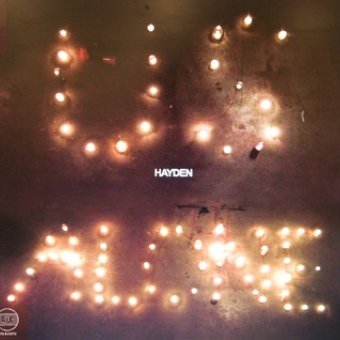 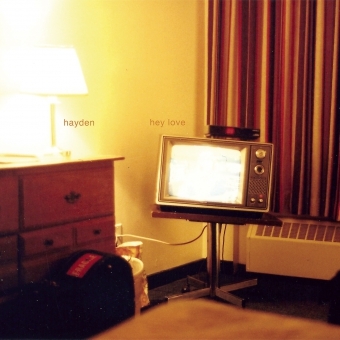 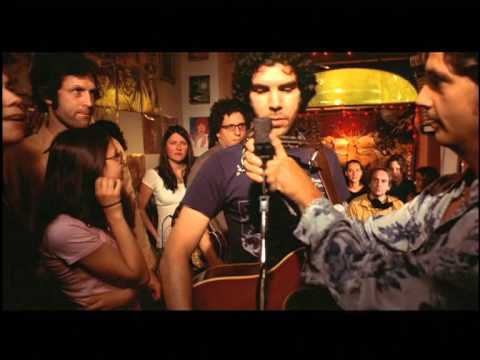 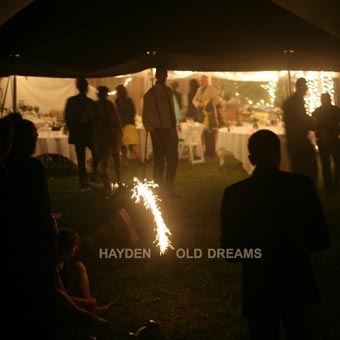 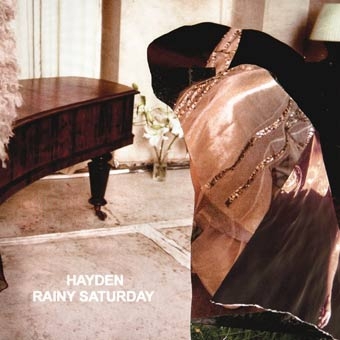 "Rainy Saturday" is the first single from Hayden's seventh full-length, Us Alone. 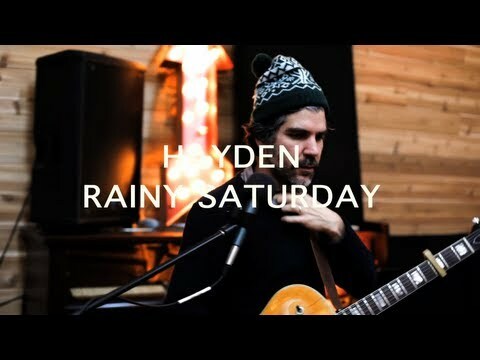 Having spent nearly two decades creating uniquely affecting music defined by folk and rock flourishes, personal sentiment and a voice that channels Neil Young's falsetto highs and the wavering, raspy lows of Leonard Cohen, Hayden now will release the much-anticipated new record via Arts & Crafts on February 5, 2013. 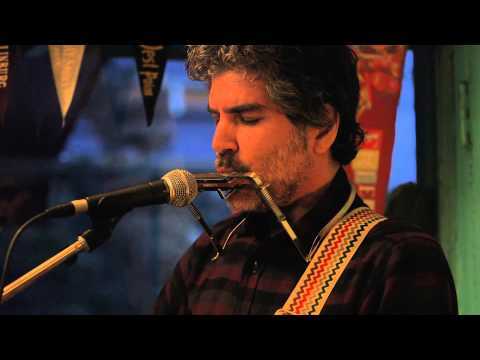 Us Alone is a subtle, emotional and sonically warm journey written and performed by one of Canada's most consistent artists. 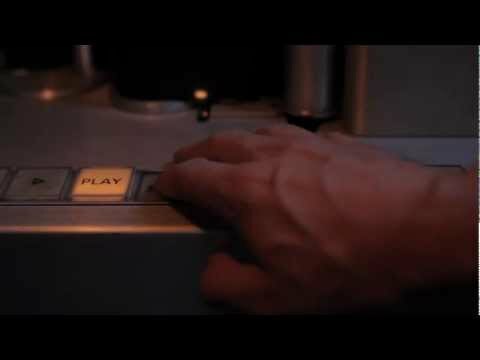 A welcome addition to a brilliant career.